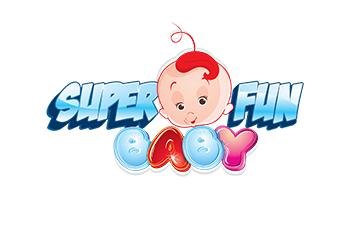 The Animal Alphabet Nurser Rhyme is smart way to learn the alphabet in a fun way. 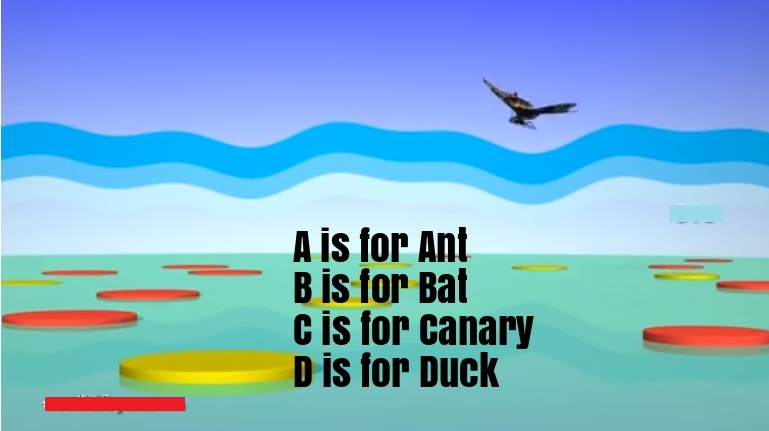 Since the kids love animals, this Rhyme will make learning the alphabet/letters funnier. And the children will also learn more about different animals.